Nutri-Cell, Inc. 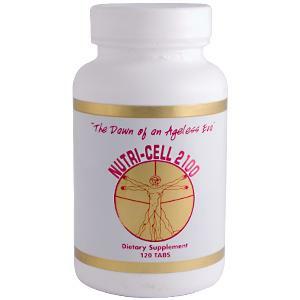 The Dawn of an Ageless Era - Nutri-Cell, Inc. is a Los Angeles based manufacturer of health food supplements. We have been incorporated and in business since 1982.
from Irvine, California to Monterey Park, California. 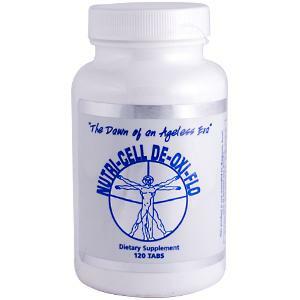 Please visit our products page for more detailed information on our Nutri-Cell Supplements. Copyright © 2008-2015 Nutri-Cell, Inc. All rights reserved.